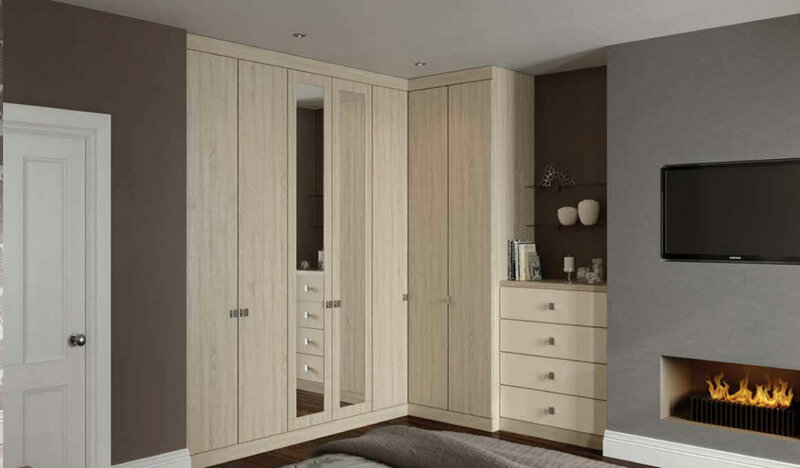 The Rio Fitted Bedroom Suite from Daval boasts a white wood panel style and comes with a number of sleek stainless steel handles, establishing it as 1 of the most stunning fitted bedroom designs out there. 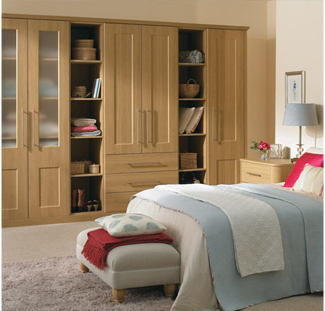 With a bespoke wardrobe storage options and backlight options, the Rio fitted bedroom helps to add ambience to this bedroom setting. 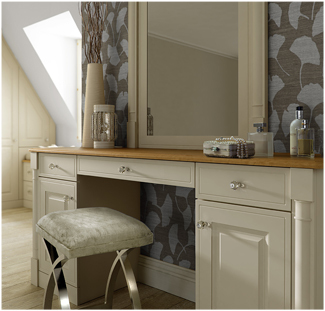 At WOW Interior Design, we can come to your home and measure up the Rio bedroom you have always wanted, with stunning wardrobes, bedside cabinets and bedroom storage options available. 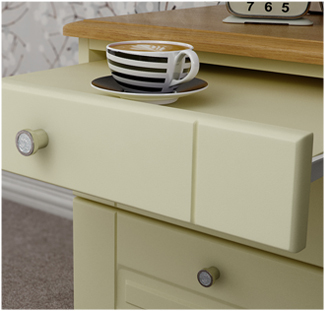 We’ll create exactly what you want, made-to-measure. There’s no obligation and we employ pushy sales pitches, we just offer great design. Contact us today for a FREE design consultation.